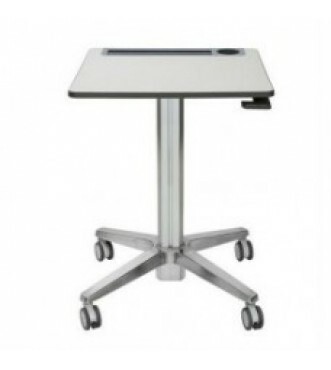 With its higher minimum height, this LearnFit is optimized to adjust to the standing heights of students ages 9 through adult. Match it with the accessory Classroom Stool to accommodate occasional sitting. 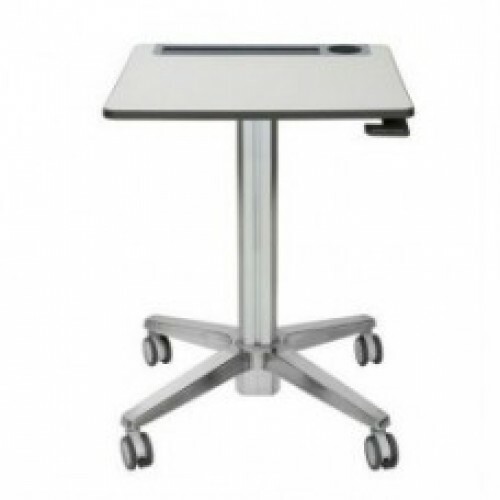 Transform classrooms into active learning environments with on-demand height-adjustable standing desks. With the simple squeeze of a hand lever, kids can change the height of their desktops to their preferred level so they can work and collaborate in the way that is natural for them.